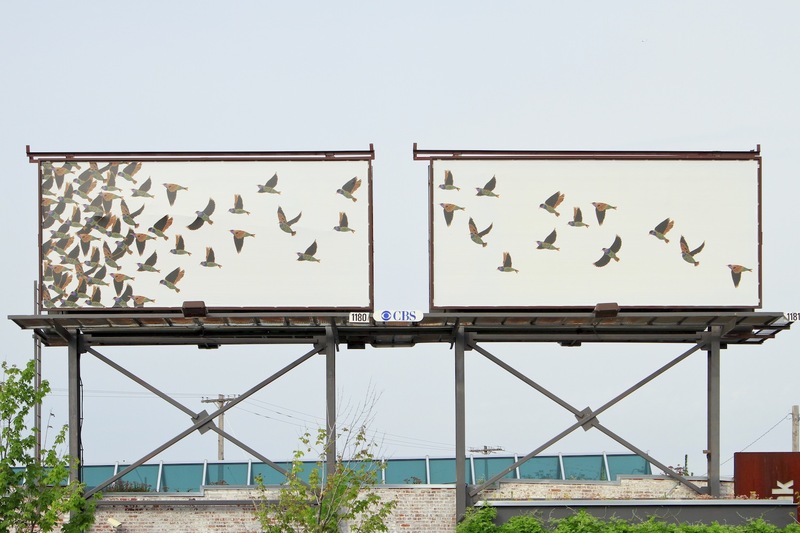 Charlotte Street Foundation, in collaboration with Missouri Bank, seeks proposals from artists wishing to be considered for the Missouri Bank Crossroads ARTBOARDS. 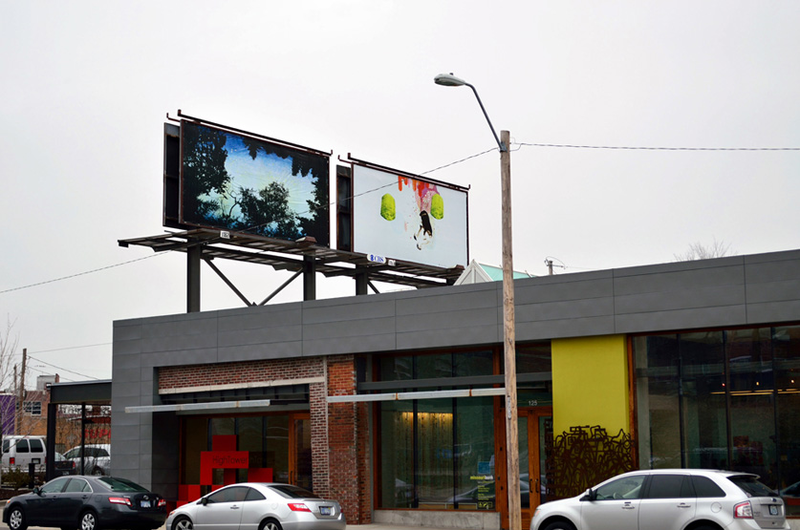 The ARTBOARDS are exterior, double-sided billboards rising above Missouri Bank, 125 Southwest Boulevard, which present new, commissioned images by Kansas City area artists rotating approximately every three months. 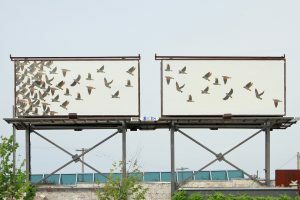 Selected artists, chosen through a competitive process, will receive artist fees of $1000 each for completing and delivering print-ready images for one set of side-by-side billboards. Proposals are invited from ALL interested non-student artists 21 years of age and older living within a 60-mile radius of Kansas City, Missouri. It is expected that eight artists will be selected through this call, for ARTBOARDS to be displayed March 2014 through February 2015. See the full details and learn how to apply. For other Calls to Artists, check out our Opportunities page.